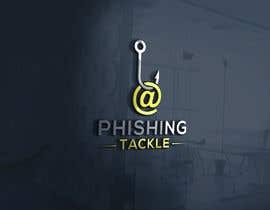 Please design a simple logo for a phishing awareness company, called "Phishing Tackle". 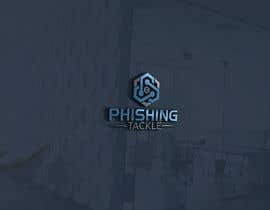 The current logo is attached by way of color choice and idea, but is only a guide. We probably want something completely new but happy to look at ideas. 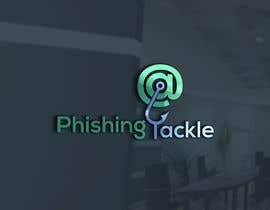 This company provides phishing awareness / simulation training. 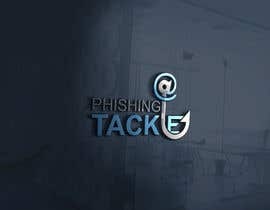 We would like a fishing hook with the top circle area (where the fishing line would usually be thread) to look similar to the @ symbol incorporated into the logo somehow (see attached by way of an example), perhaps used as the T in tackle but happy to look at options. 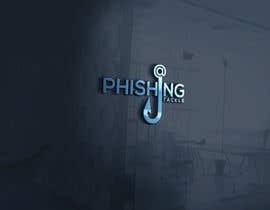 The company uses fresh and modern colors with yellow (#FFD44D) and, green (#02BC77) and blue (#4C84FF) mostly used. We also currently use google font LATO. 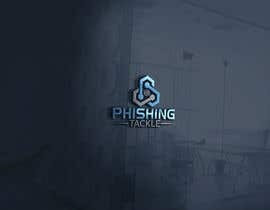 We would be happy for two entries to be submitted, one just with the hook (using the @ as above) and the second to incorporate this hook into the actual text of "Phishing Tackle". 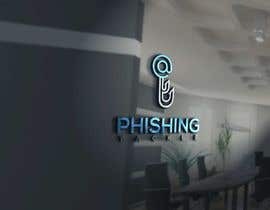 We would expect the images to come as file types such as .eps and also a .png with transparent background. 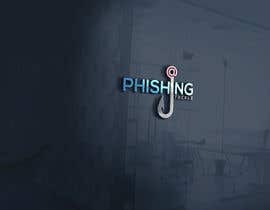 Please check my all entry #131-#136. thanks. 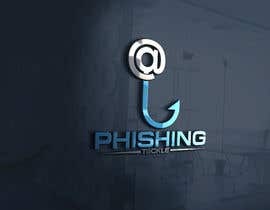 sir please check my all update logo. 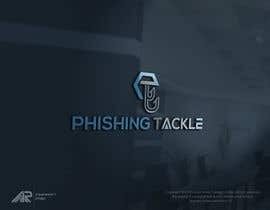 Just a design idea - I like the use of the word "TACKLED under the logo but perhaps someone could use a font such as https://www.dafont.com/hackingtrashed.font (or another military style font) for this word. 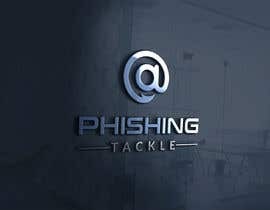 I would like to emphasise the fact that phishing is "tackled" ie. solved. Thank you. 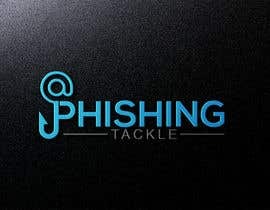 This logo will be used on business cards and web sites so we need to keep it clean and relatively flat please. 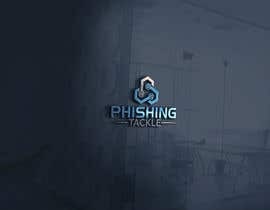 Further update - Not really interested in having a fish or a fishing rod in the image. 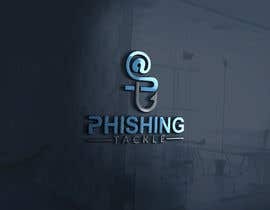 Happy to entertain ideas submitted but remember this is email phishing and not actual fishing so the association does not need to be so close. Thanks again. Just added :- We also currently use google font LATO. Sealed would add an additional 60% cost to this contest so leaving it open. Apologies for the non-attachment. Now should be attached.